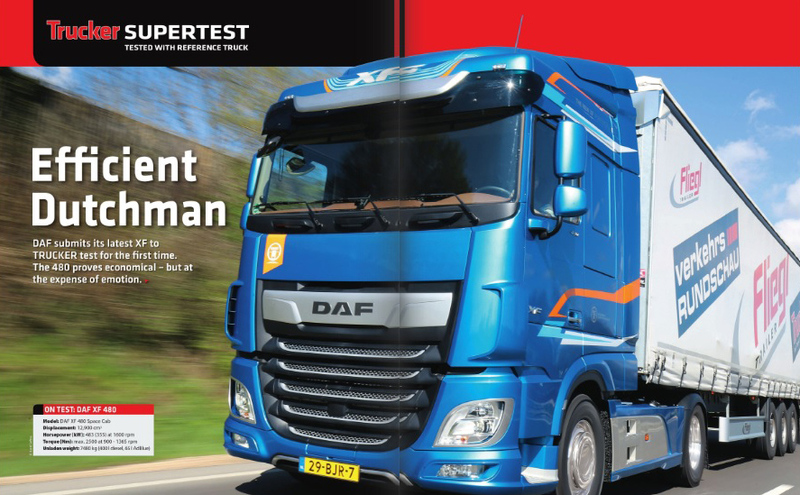 DAF submit its latest XF to TRUCKER test for the first time. The 480 proves economical. Download the Trucker e-Magazine here!